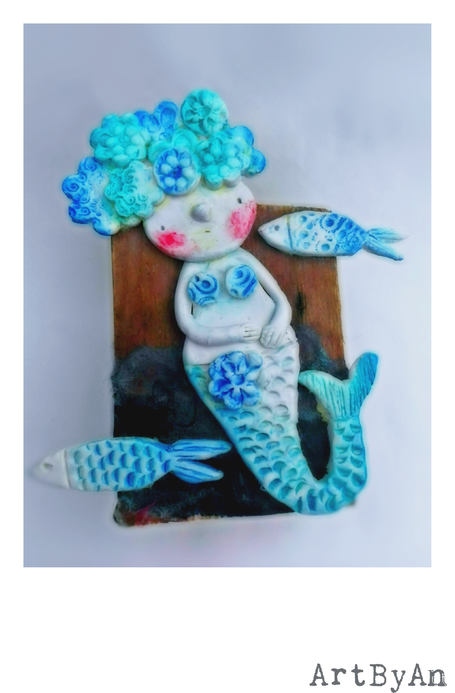 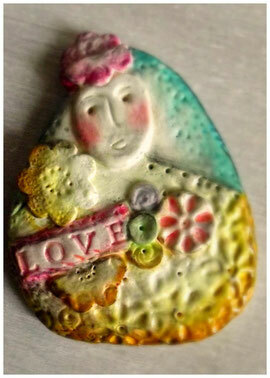 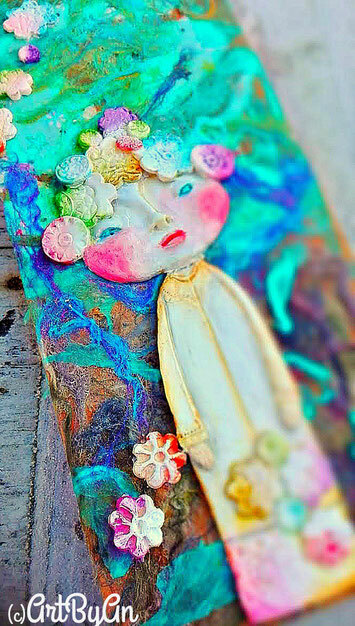 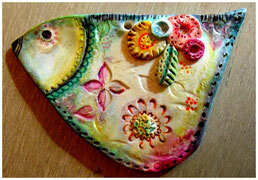 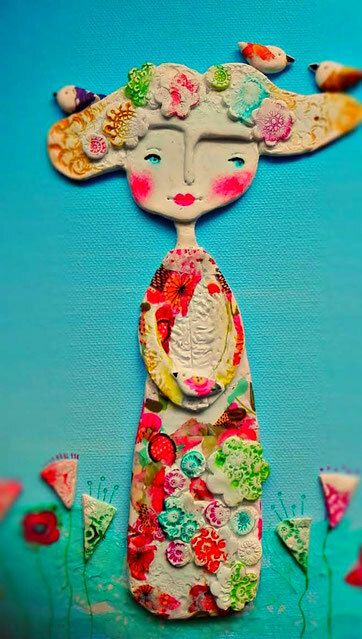 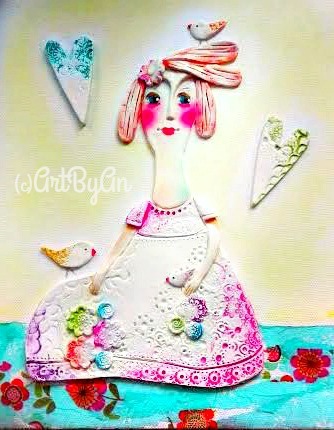 Clay - De website van artbyan! 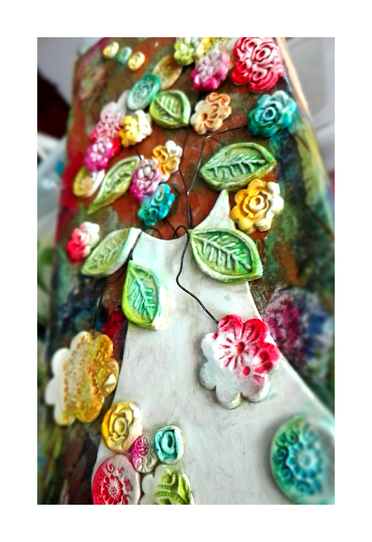 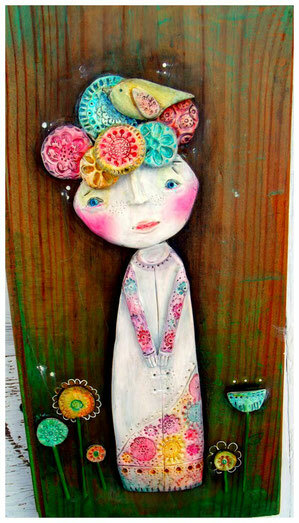 Air dry clay sculpture on canvas, paint, varnish, paper. 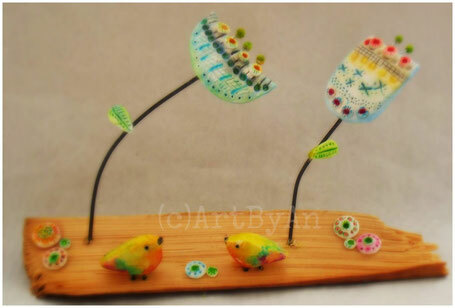 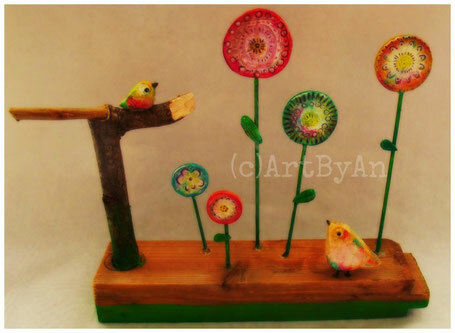 Air dry painted clay with wire on woo, paint & varnish.